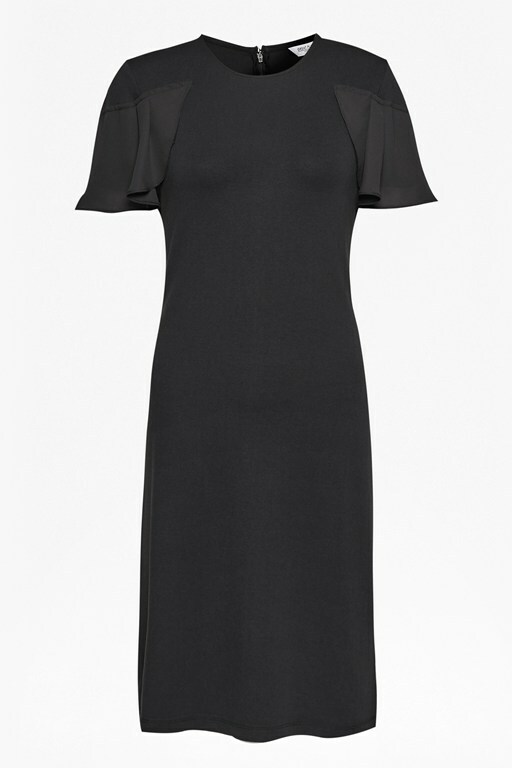 For every daytime occasion from the office to casual weekends, reach for the Joelle Jersey Shift Bow Back Dress. 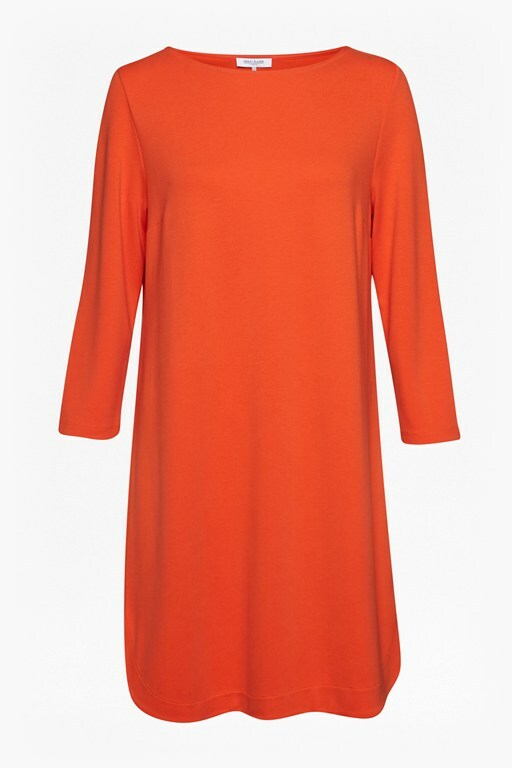 A simple round neck shift dress has a flattering form-skimming shape and cut-off sleeves and is finished with a bow at the back, creating an understated and easy piece that you'll love for seasons to come. Dress down with trainers, or wear with heeled boots for a smarter look.